My friend Chris Amburn, owner of N.E.W. (New Experience Workshop) Games recently told me that he is now selling his game Shootout! High Noon on Amazon. Now I am glad to have answers to my questions. If you are like me and have wondered how to sell your board game on Amazon, then this is the article for you. I will let Chris take it from here. In board games just like any other product the most important thing is for customers to be able to buy your products. Amazon is by far the largest and most-trusted online retailer for customers of everything from jumper cables to expensive jewelry with over three million orders a day. 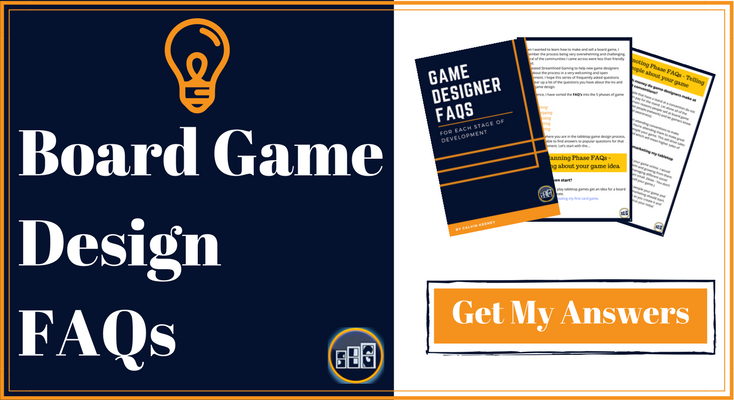 So having your game available through their website is a great opportunity to make some sales. While their system is not difficult to use, it can be intimidating without doing a lot of research beforehand. Having done this research myself I thought it might be helpful to you to have more direct and guided instructions through the whole process. It’s important to remember that getting your product onto Amazon creates a platform for selling your games. It is not an end goal. Little to no sales will be made if you are not actively advertising and marketing your products via Amazon or through your own means. Before you can begin selling anything on Amazon there is one thing you must secure first: A UPC code (1 per game you wish to sell). Getting a UPC (or bar) code for your product can be incredibly intimidating for an inexperienced publisher. So let me break it down for you. 1. 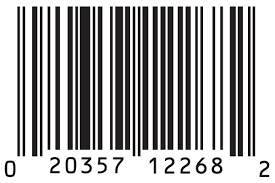 The first option is to buy your barcodes individually from a barcode reseller. Resellers have these codes because they either bought them directly from GS1 (the official company that gives out UPCs). Or they got them from businesses trying to recoup the costs of purchasing more barcodes than they needed back before GS1 changed to a subscription service. These UPCs are inexpensive, very convenient, and work just fine for putting your product onto Amazon. You can buy a single code or thousands at a time for a deep discount. The only downside to this type of bar code is that the first six digits of the UPC number will match with another company than your own. This will not cause any problems selling to small retailers or Amazon but certain big box stores such as Target or Wal-Mart may not be willing to stock your product using one of these secondhand UPCs. This is probably not a problem for you or I, but all the same, be aware! I have also heard that if you or your products cause a lot of difficulty for Amazon they may refuse to sell it with a secondhand UPC. So try to avoid that as well. I used Nationwide Barcode to buy the UPCs for New Experience Workshop’s games. But there are many other sites that offer these as well as eBay. You’ll want to look for anything that says that the codes have not been used before to avoid any chances of confusion between your game and some other random product. But in general it won’t matter all that much because the UPC code you use for your game does not need to be anywhere on the packaging for Amazon. 2. The second option for getting UPCs is to get them directly from GS1. This will cost you about $300 for 1-10 bar codes and 50$ annually. Yikes! With all the other costs of starting a business it seems hard for me to justify these expenses unless it is absolutely necessary. The benefits here are that you are dealing directly with the company responsible for UPC codes in the most official way possible. And Big Box retailers like Best Buy would conceivably allow your product on their shelves. Once you have a UPC for your game (again, it doesn’t have to be on the game itself at all!) then you’ve tackled the most confusing and unclear part of selling your game on Amazon. Now you can take the easiest step: Signing up for the service! At the bottom of the home page of Amazon and most other pages there is a section labeled ‘Make Money With Us’. Click on ‘Sell on Amazon’ to get started. There are two different options for selling on Amazon and they are pretty straightforward. This costs $39.99 a month plus fees but gives you the bonus of a nice little list of perks. If the way I explained the bar code options didn’t give it away already, I will be giving instructions on the option that does not include a large monthly fee and the rest of this guide assumes you have chosen the “Sell as an Individual” option. However, I do not expect there to be much of a difference between the two for our purposes here. Signing up is very simple. Especially if you already have a normal Amazon.com account. Confirm your address and all of that typical mundane stuff to finish the registration process. Once you’ve handled the easy stuff you will find yourself inside Amazon Seller Central which is a wonderland of options that can be explored another time. click ‘Manage Inventory’ from the ‘Inventory’ drop down tab at the top of the page. 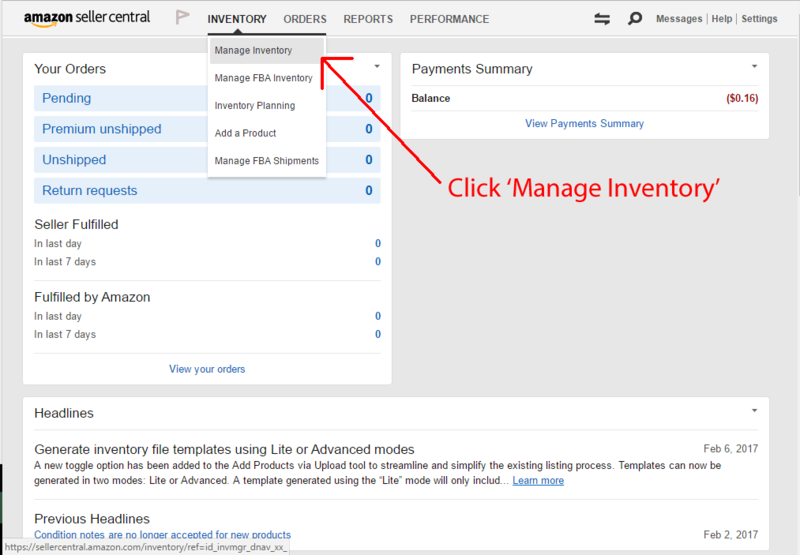 Then find and click the ‘Add a product’ button located at the top right corner of the Manage Inventory page. When registering a product amazon will first ask that you search to make sure it doesn’t already exist in its catalog (which it shouldn’t). If your game does not yet have a page on Amazon for it then you will have to click on ‘Create a new product listing’. Then you’ll fill in every last detail necessary to describe your game in the many blanks provided. The dimensions of its packaging in order for Amazon to accurately calculate the shipping costs. You’ll also need one more really important thing: at least one photo meeting Amazon’s guidelines. Products must fill at least 85% of the image. Images must show only the product that is for sale, with few or no props and with no logos, watermarks, or inset images. Images may only contain text that is a part of the product. If you don’t have a fancy lightbox or anything then the best way to get a good picture is to photograph the product under a lot of light on top of a single-color background and remove the background with a photo editing tool such as Photoshop. For a basic image the type of camera isn’t too terribly important. Just make sure that everything is in focus and the image shows your game as best as you can manage it! After you complete this you’ve officially done it….Congratulations! Customers who find your product will see it as being sold in New condition by “Your Company Name” and that they can buy it for the price you chose plus shipping costs. If you’re happy with that then you’re all set to sell your game. Customers can purchase it from Amazon. And Amazon will take their charges (about 15%) and send you the shipping fee so you can pack your game up and make sure it gets to the customer safe and sound. But you might not be satisfied at this point. For that you will need to have your product labeled FBA, or “Fulfilled By Amazon”. FBA products are eligible for all the nice perks that Amazon offers because they are fulfilled directly from Amazon’s warehouses to customers. The fee for FBA purchases are closer to 35% but make your product more available and appear more legitimate to Amazon’s best customers. You will also incur small fees monthly for warehousing your product based on the amount of space it takes up. The main benefit beyond the small perks is that Amazon handles everything about orders for your games, filling the orders and passing the profits on to you as they are sold. 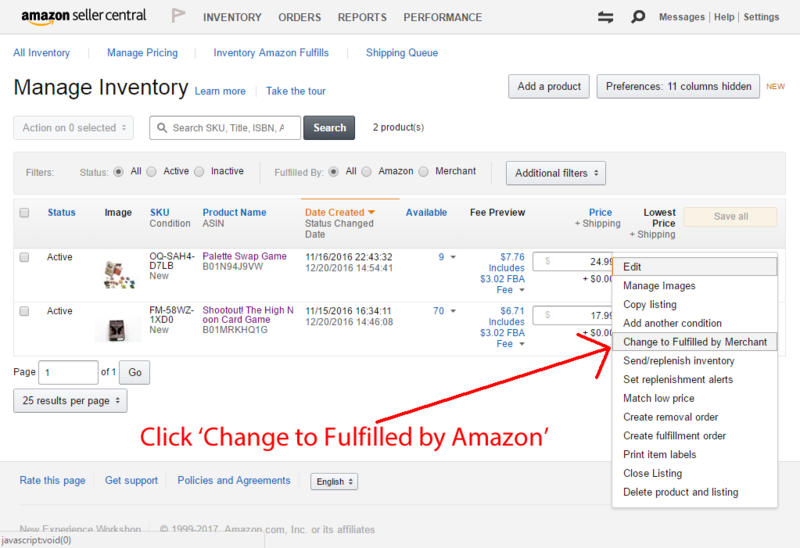 To change your product listing from Fulfilled by Merchant to Fulfilled by Amazon, go to the “Manage Inventory” page in Amazon Seller Central and click the dual arrow button on the far right of your product, immediately next to the ‘Edit’ button. From the drop-down you can change your listing to ‘Fulfilled by Amazon’. **Note – If your products are listed as FBA then your product listings on Amazon will not be visible unless Amazon has some of your games in their inventory. So if your listing is not visible and you have selected FBA then you still need to ship your games to the nearest Amazon processing center. Once Amazon receives your games then they will make your listing visible. From the same drop-down menu of the dual arrow button, select “send/replenish inventory”. Just like with the product listing step you will again need to know the dimensions and weight of the package you will be sending along with the number of units you are sending. Filling out the shipping order is fairly straightforward with one exception. All products sent to Amazon for FBA must be labled with thier ASIN, or “Amazon Standard Identification Number”. This is different than a UPC. Yes, Amazon makes you give them a UPC and then requires your products to be labeled with an ASIN instead. It’s a little strange. Amazon can also label your products with their ASIN for you, but at the cost of $0.20 per unit. Waiting to buy labels of a certain size after seeing the size of the labels Amazon will create for you in PDF form. Amazon accepted some of my labels with the text slightly cut off. So as long as the ASIN bar code itself is intact it should be fine. Remember to put the labels fully over the UPC codes on your products if you have them on there! Once your products are labeled and packaged, attach the shipping page Amazon has you print out. Once you’ve done all that then your game(s) will be available and online. One last important thing to remember. Make sure you confirm every step of your shipment to Amazon on the page to the very end and add the tracking information you are given by the postal carrier. Because if you do not finalize the shipment it will still be considered pending even if the package you sent has already made it there! This won’t cause any catastrophes but could account for a small inconvenient delay. I hope you enjoyed this and it helps someone. I teach the make-up of UPC codes in one of my classes. I did not know about the second hand UPC codes. I will add this info to my lecture. It was very interesting to read about this process. Thanks and good luck Chris! That’s cool. I didn’t know you taught about UPC codes too! Chris will be happy to hear you learned something from this as well. Thanks! Is it possible to post your game on Amazon and then when purchased, you fill out the info on gamecrafter and send? 1. Do you have (or will get) a UPC for your game? 2. Is the game made and on the Game Crafter? And the “info” you would be filling out is the shipping address? 3. You are wanting to have the customer pay for the game on Amazon and then you would buy and ship the game from the Game Crafter, correct? My guess is that it is possible but it might be more work (getting UPC code) than it’s worth because of all the competition on Amazon. You would have to sell your game for a lot more than people are used to paying on Amazon for example. Let me know the answers to the questions above if you want to know more on how this could be possible. Does Amazon have an option where they make copies of the boardgame for me, or do I have to find a 3rd party manufacturer? Hey Tim, just now saw this. Amazon does not have a service where they make copies of your boardgame for you at this time that I am aware of. You would have to go through a 3rd party manufacturer. The most cost efficient manufacturers are in China but require a minimum of 500 copies. 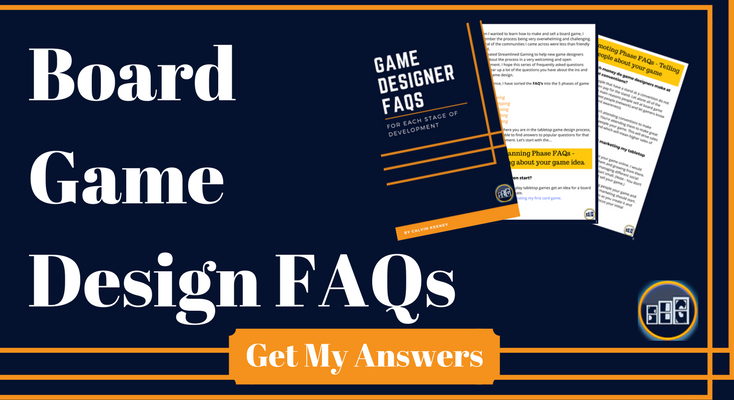 If you wanted to make less copies of your game than that and work with a non Chinese manufacturer, then the most recommended places in the industry I hear is the Game Crafter (https://www.thegamecrafter.com/) and AdMagic (https://www.admagic.com/). I have also contacted someone at Print Ninja (http://www.printninja.com/) and they were really nice to work with and helpful.